Many kids need help with math homework because this subject arouses anxiety feelings. As a parent, you most likely feel obliged to assist your kid with homework so that they can excel in academics. However, you may feel anxious about this responsibility or struggle to assist your kid. That’s because it might be long since you handled an academic math problem. Ideally, you will most likely not be 100% confident while handling an academic math problem. But since it is your responsibility to help your child excel in academics, you must know how to help them with homework. Perhaps, a major challenge is the fact that many parents don’t want to confront their kids about homework. They don’t want homework to come between them and their kids. Additionally, they don’t want their kids to refuse or struggle to do homework. This arouses more fear and worries among parents than homework does to children. Nevertheless, there are effective ways to provide math homework help to kids, motivate, and convince them to learn how to do math. Many parents think that their kids are lazy or not motivated to complete homework. As such, they tend to control them when it comes to doing homework. However, your kid is simply not motivated the way you want. It’s therefore not a good idea to try to control them. Instead, you should guide your kid to do homework rather than control them. For instance, you can provide tips on where to find resources or how to tackle math problems without doing the homework yourself. Many parents hated mathematics in school. But, if you are among these parents, don’t communicate the same attitude towards math to your kid. Instead, help your child develop a positive attitude towards math. For instance, you should depict confidence while completing routine math tasks like completing tax return, counting money, and balancing checkbooks. You should also let your child know how important math is in various professions like medicine, architecture, restaurant management, computer programming, and fashion design. To help your kid with math or geometry homework, you must know the skills that they are required to learn in their current grade. The education department of your state most likely has a website where you can find information about the learning standards of children at different grades. Alternatively, you can ask your kid’s teacher to outline these standards to you. When you know what your child needs to learn, helping them with homework becomes easier. The best help that you can give your child when it comes to completing math homework is ensuring that they show all their work while solving math problems. This enables you or the teacher to know where the child made a mistake while solving math equations. Ideally, use the child’s work to find out how they arrived at the right or wrong answer. It’s always a good idea to follow the calculations of the child carefully and guide them accordingly. Additionally, check whether the math assignment calls for creativity that tests the understanding of math concepts. This will also enable you to guide the kid better. This is a nice way to help kids with math indirectly. Playing math games, for instance, enables students to start enjoying math. Games like chess, cribbage, dominoes, and checkers can help kids improve their math skills. You can also read books that involve math. Such books enable kids to make clear connections between math and real-life problems. For instance, you can read a book where characters use math to solve problems. Examples of such books include The King’s Commissioner by Aileen Friedman and Socrates, The Three Little Pigs by Tuyosi Mori, and One Hundred Angry Ants by Ellinor J. Princes. Many parents are worried because they can’t remember how a math problem should be solved. That’s because their math skills are not so good and they fear that their poor math skills may rub off on their kids. However, you can do more than simply rely on your math skills. For instance, you can sit down with your child and let them explain math concepts that they have learnt by doing homework. That means you act like a sounding board for your child while encouraging them to be independent. Today’s mathematics could be different from the one you learnt when you were in school. However, you can use online resources like websites that offer homework help online to learn modern math concepts. This will enable you to learn techniques for solving math problems and even detect when your child makes mistakes in math equations. Your child’s math teacher may have taught them a certain way of solving a math problem. But, don’t worry. Showing your kid an old or different way to solve math problems won’t hurt. However, you should align your old way of solving a math problem with the modern way. That’s because modern teachers try to explore more than teaching algorithms. They don’t want to stick to specific problem-solving rules. Instead, they try to teach students why a certain answer is wrong or right. Perhaps, this is the major shift in learning from the past generation to the current one. If your kid is not motivated to do math homework, find a way to motivate them. For instance, you can do a homework happy hour. That’s the time when you allow the kid to have snacks and fun drinks after doing homework. This will motivate the kid to finish homework so that they can enjoy the snacks. Naturally, parents encourage their children to write, read, and speak properly. 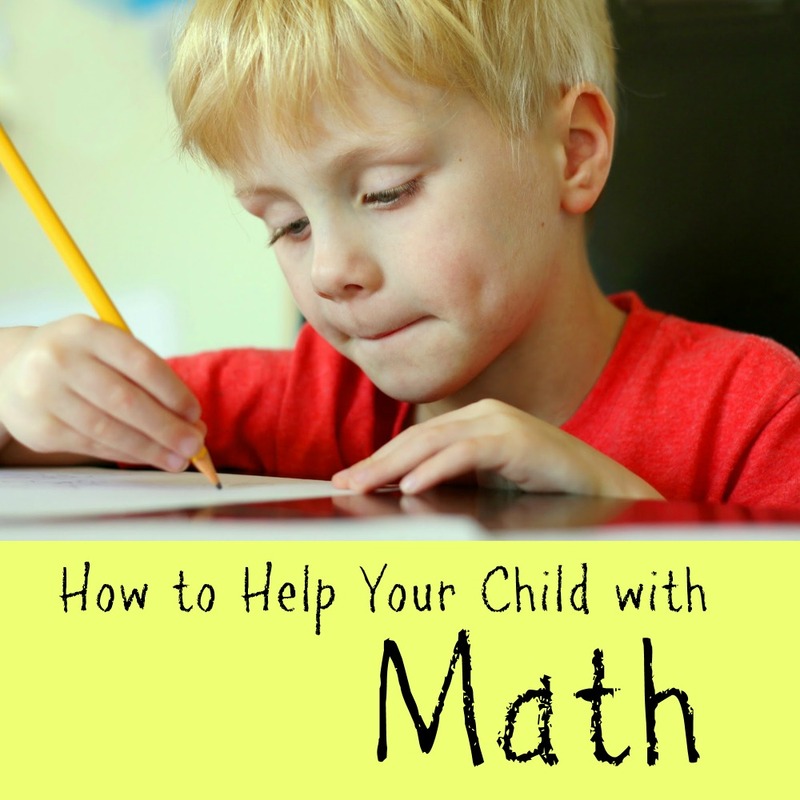 But they leave out learning mathematical skills until a child says, ‘please help me with my math homework.’ Following these tips will make your child confident when working with different math concepts and improve their overall math solving skills.